A simple technical approach is what you need to get the desired result even if dealing with a complex project. The app developers go through a tough time in building a perfect mobile application and in such a circumstance, it is the framework that comes to their rescue. They can ease out the stress and make your task look easy with the best possible end results. However, when it comes to selecting the appropriate framework for the development of AngularJS, the task can be tricky. One of the prime reasons that leads to a tough choice is because of the availability of a number of front-end frameworks supporting AngularJS. According to a stat published in Similar Tech, AngularJS has gained much popularity amongst business and industry, which is about 18.69%. And the fact is that ever since the popular front-end frameworks have hogged the center stage, they have been a great helping hand for the developers in creating the difficult apps. As such the app developers are gladly adopting them for working and supporting the AngularJS. These frameworks offer a number of advantages and you can develop an app more efficiently and swiftly. So, let’s explore at some of the best and potent AngularJS frameworks that developers are more than happy to work with. 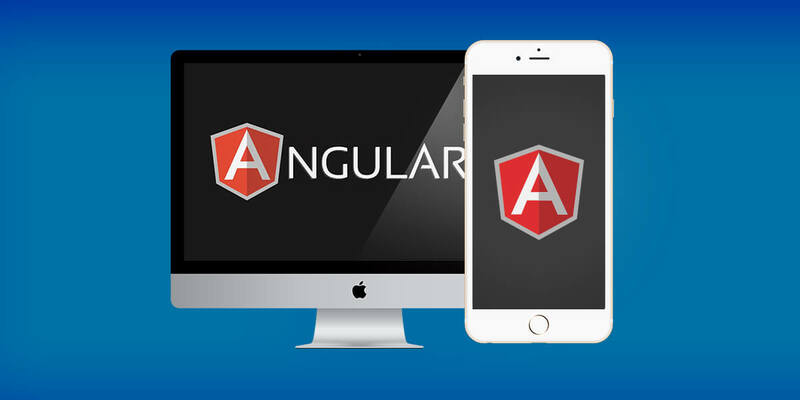 Ionic Framework is one of the most capable and robust front-end AngularJS frameworks. It is also the first preferred choice of the web developers. If you want to build responsive apps within a less budget estimate, then it is a perfect selection. It not only helps in seamless operation of the Smartphones, but also enhances the experience of the end users. 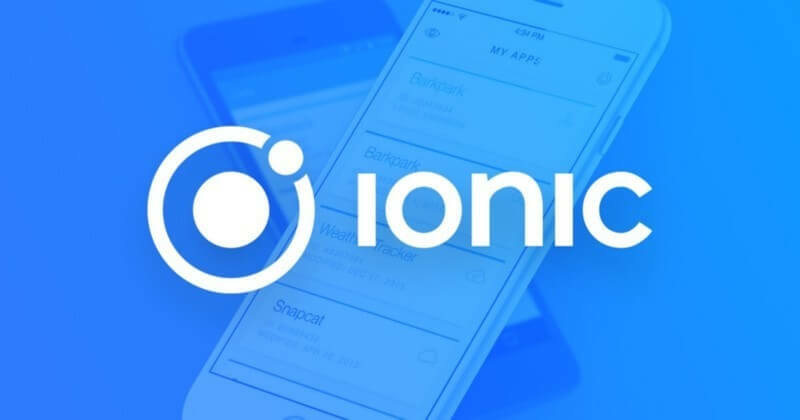 It extends its support to the HTML5 and CSS3 based mobile applications and the framework can easily be optimized using ionic. It has also been powered by the Software Development Kit (SDK) and a library of UI components for building hybrid apps. When it comes to choosing the best team for front end framework, LumX, positions itself as one of the key players in developing the web based app. It follows all the specifications and important standards of the Google Material Design Documents. 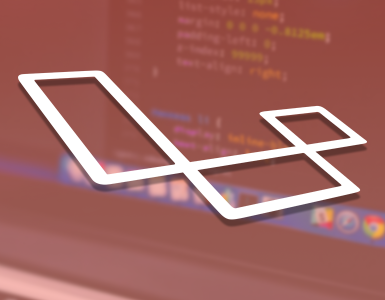 If you are planning to make customized apps, look no further than LumX that has been created with Sass, Bourbon and Neat. It has the potential to automatically optimize your files and improve the functionality of the apps. It is strong and can create the single page very quickly. Supersonic is a front-end AngularJS framework that has established its name as a reliable and dynamic framework used for developing hybrid applications. It has been implemented with the REST API (Application Programming Interface) features and functions. With Supersonic within your reach, designing intuitive app interfaces will probably be the easiest tasks for the developers. You can also integrate data in the backend. The API based apps can be developed for both the iOS and Android Operating Systems. 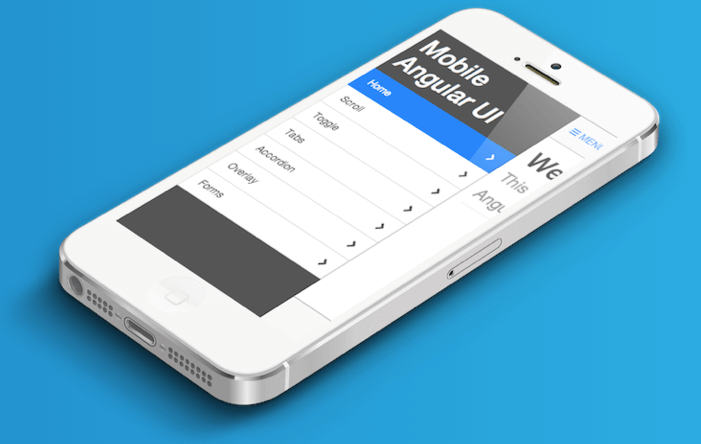 The Mobile Angular UI has been recognized as another User Interface based framework that has grabbed the attention of the web developers. It has proved its worth in building HTML5 mobile applications. One of the factors that goes into its favor is that it’s easy to comprehend and you can easily work with it. It allows you to move the web apps into the mobile because they are highly responsive. The optimization of Bootstrap and AngularJS assists the powerful libraries including the overthrow.js and fastclick.js. You can also avail important mobile elements such as overlays, scrolling, switches, sidebars etc. You can design apps that will draw huge traffic with high responsive designs. Angular UI Bootstrap as the name implies is a robust and efficient front-end frameworks Bootstrap that is backed by different components. The support of the HTML5 and CSS provides it an additional boost that helps to develop native AngularJS directive. Radian is one of the popular scalable AngularJS frameworks that has been developed on Asynchronous Module Definitions (AMD) and usually regarded ideal for multi developing projects. If you need quick results and get the apps developed within the shortest possible time, then this powerful and vibrant framework is highly recommended. Because of the presence of the AMD, both the individual developer as well as an entire team can work in great coordination to create extraordinary apps. Moreover, files like CoffeeScript, SAANS and JADE etc. are well supported by it. The choice of AngularJS framework does not end with Radian but you have one more framework; Suave UI to choose. The presence of directives, CSS definitions and services are adequately enough for the developer to create an aesthetically appealing web and mobile applications. The Suave UI can only be used in case you have added CSS & JS bundle-files and also include Suave Angular module. 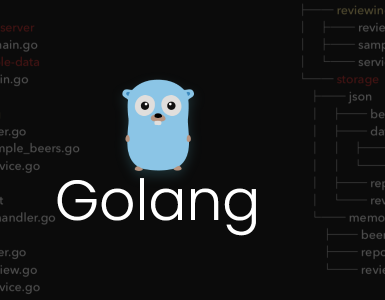 It also can create useful modules such as Mongoose and Passport that is configured and pre-bundled. It can help in design single or dynamic and multiple web application. Angular UI Grid is worthy when the developer has to work with complex sets and modules with a variety of features including visualization, sorting, filtering grouping, expansion and so on. It assists in binding the cells and run column. One of the preferred front end frameworks, this is a modern and modified Foundation having a number of directives that depends on the Foundation markup and CSS elements. One of the pros include the designing of web applications that have more semantic HTML components. Examples of these include dropdown, interchange, accordion, alert, trigger, process bar and more. Protractor is generally regarded as one of the most efficient and reliable Node.js testing framework for AngularJS. The Wire Protocol, JSON Web-Driver controls the browser and searches for DOM components thereby interacting with it that does not take place at the same time. You can perform the testing while operating it in an actual browser. Videogular is quite a useful AngularJS framework that is functional on both the website as well as the mobile phones. It is basically a video based HTML5 framework that can bind with the API. 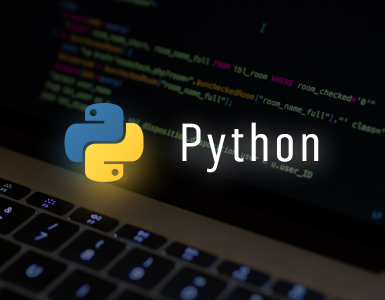 Today with the drastic change in the technology, the developers are also changing their methodologies and embracing the technique that is fast accurate and simpler.